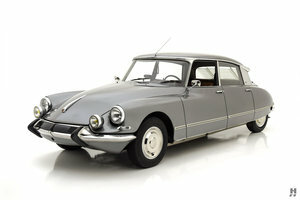 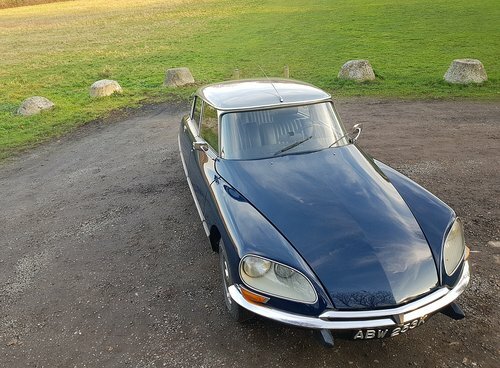 For sale by its present owner, superb Citroen DS 21efi Pallas in navy blue paintwork with Palladium grey metallic roof. 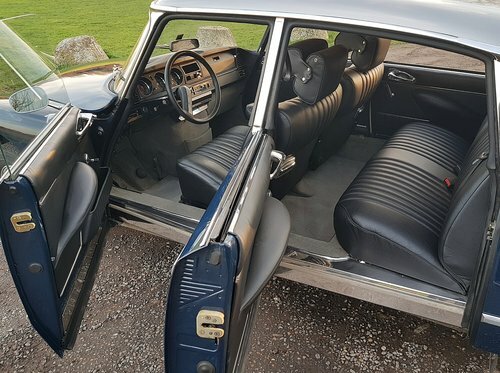 Full black leather interior in new condition including matching narrow headrests and front armrest + new grey carpets fitted. 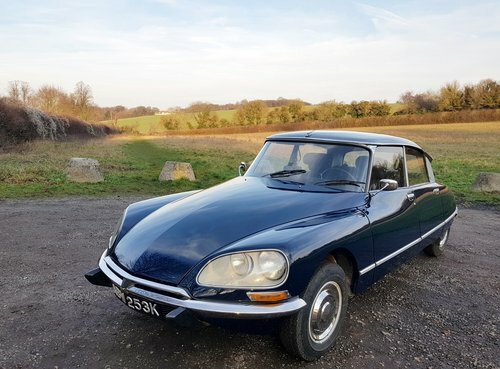 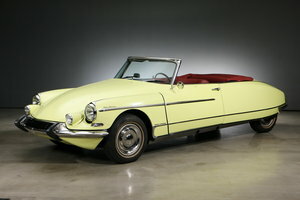 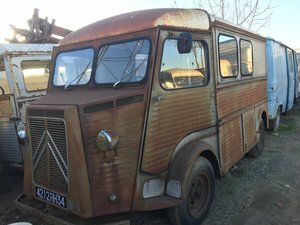 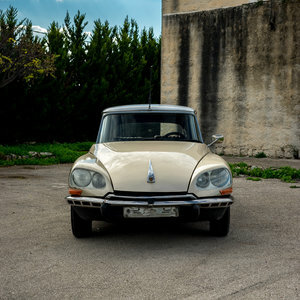 In present ownership since 2005 and in that time, this DS has received a full chassis rebuild, body restoration and repaint. 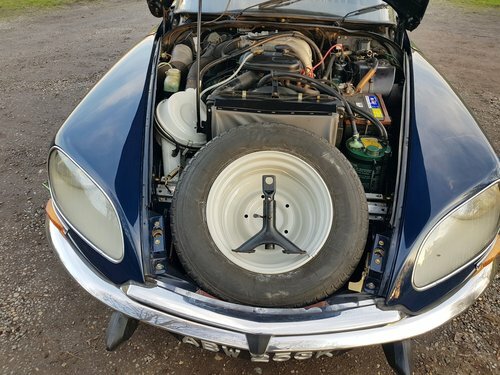 The engine was rebuilt and utilises a modern electronic fuel injection system and all new ancillaries. 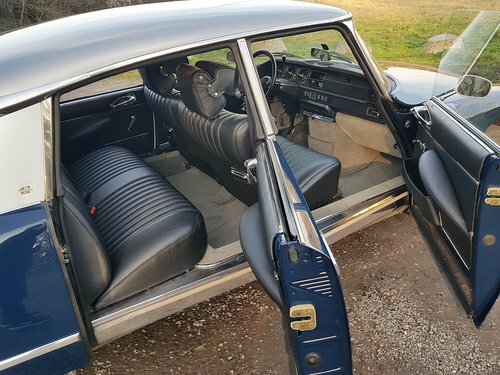 It has also had a new windscreen, new front inertia seat belts, Michelin tyres on recently painted rims. 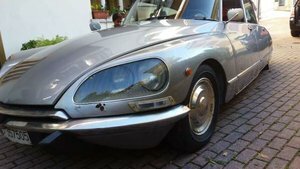 Excellent condition inside / out with superb colour combination. 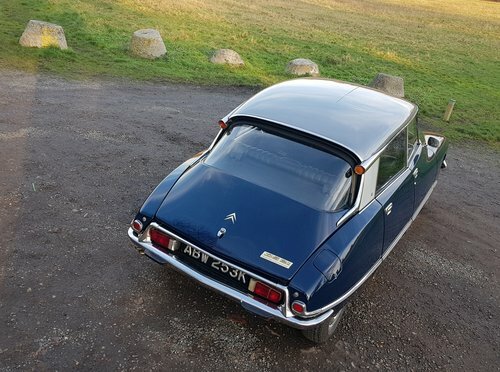 Viewing available in North Kent, near Brands Hatch, 30mns by train from Central London(Victoria Station) or 10mns from Ebbsfleet International Station.